EPA studies indicate indoor levels of pollutants may be up to ten times higher than outdoor levels. 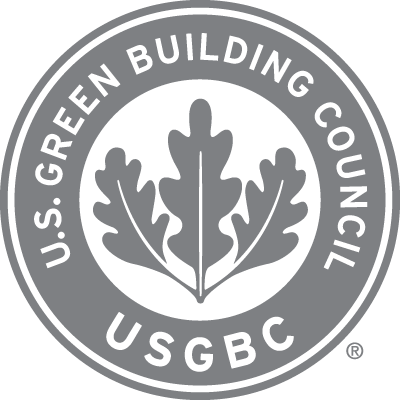 LEED provides third-party verification that a building or community was designed and built using strategies aimed at improving performance across all metrics that matter most: energy savings, water efficiency, CO2 emissions reduction, improved indoor environmental quality, and stewardship of resources and sensitivity to their impacts. What makes Azure Apartments LEED?